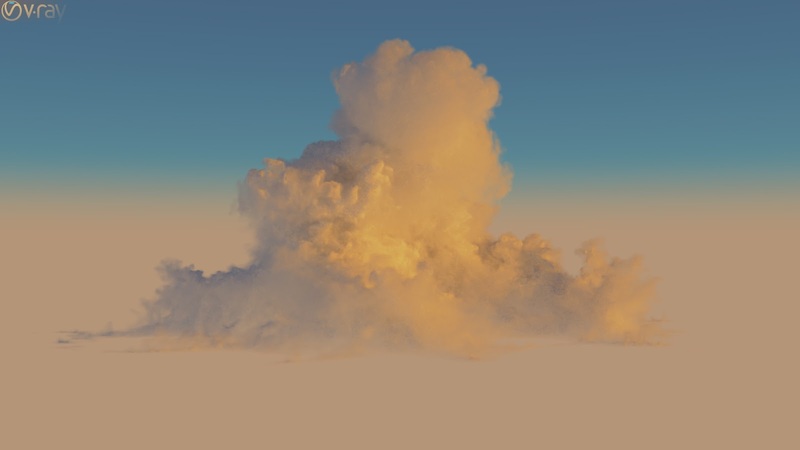 Do you know you can create realistic cloud by simply budding off smoke from a single plane? 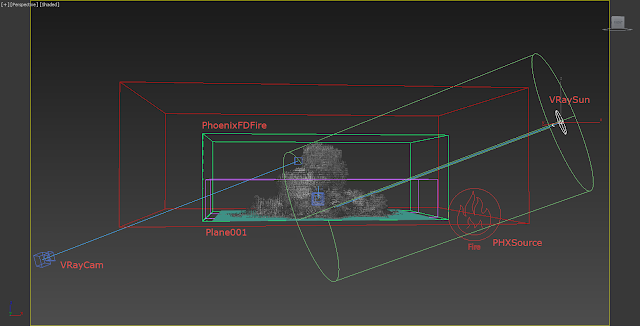 The key is using the right mask and scattering setting. Here is the key step. Add a Gradient Ramp texture in the Mask. 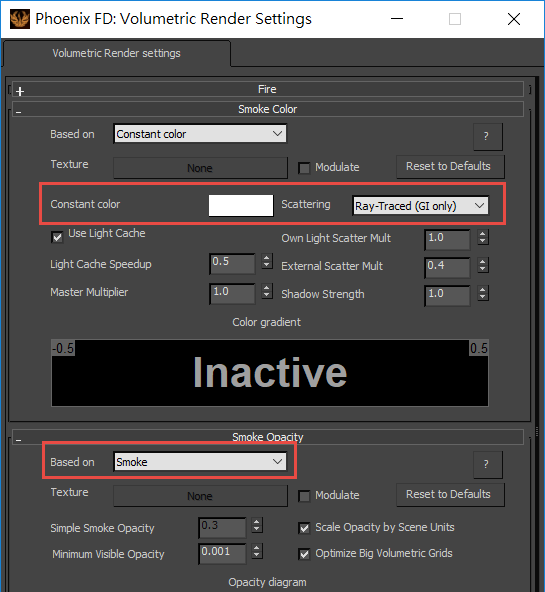 Set the mask type as "Texmap"
Animate the outgoing velocity of your Fire/Smoke source a few frames, allowing smoke puff out from the plane, forming cloud-like shape. 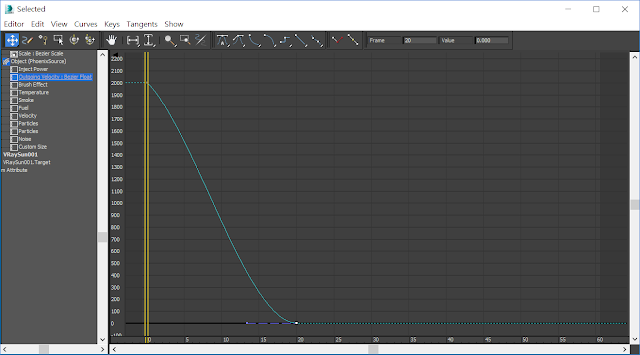 Here is my Dynamics setting of the Simulator. 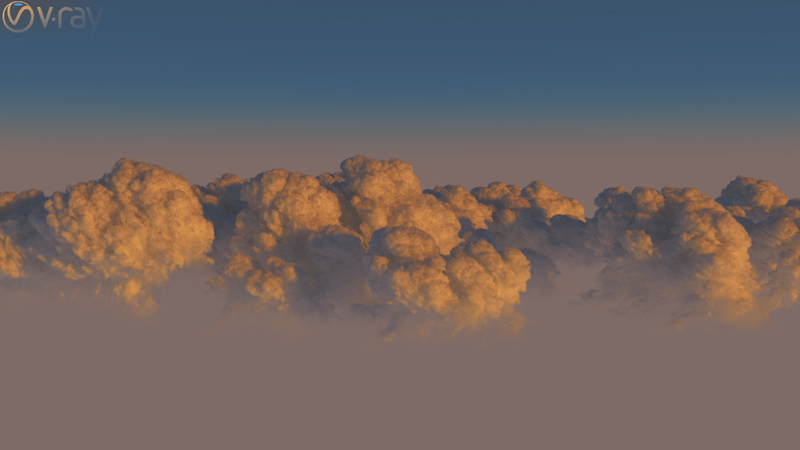 For the rendering, it is important to set your Scattering as "Ray-Tranced" to get realistic cloud rendering. 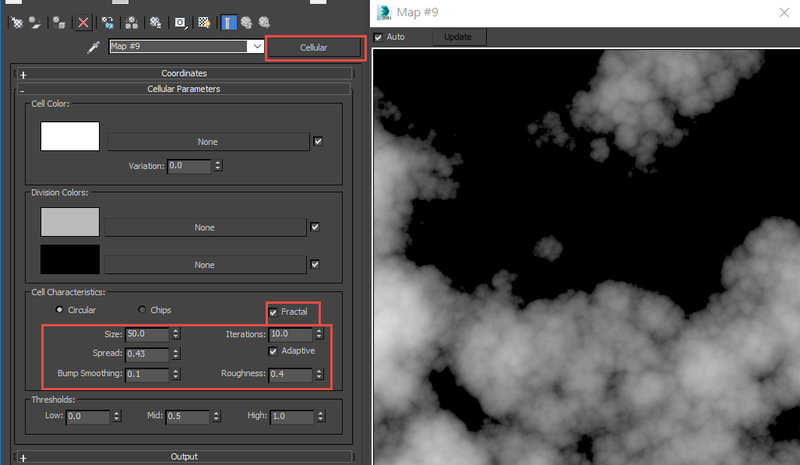 You could generate different cloud by using different texture as a mask. For a more detail, steps by steps tutorial, please check this link on ChaosGroup official help page. April 2018 cute calendarand nice calendar images – Download free Printable April 2018 cute calendar templates, Images and Photo PDF, Word, Excel, Jpg, Png – Create and download printable calendar Easy to print online. Thank You for great tutorial. I have a question. 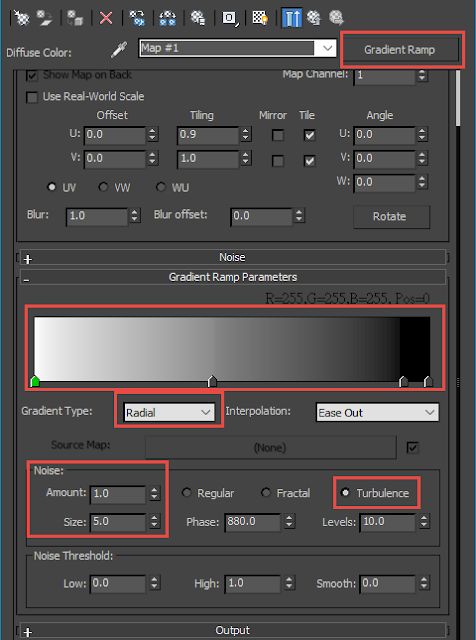 How to achieve best quality effect in high resolution image. I noticed the Phoenix clouds and smoke looks fantastic but in low res. But in high resolution (like over 6000px) these elements look very grainy and with little detail. 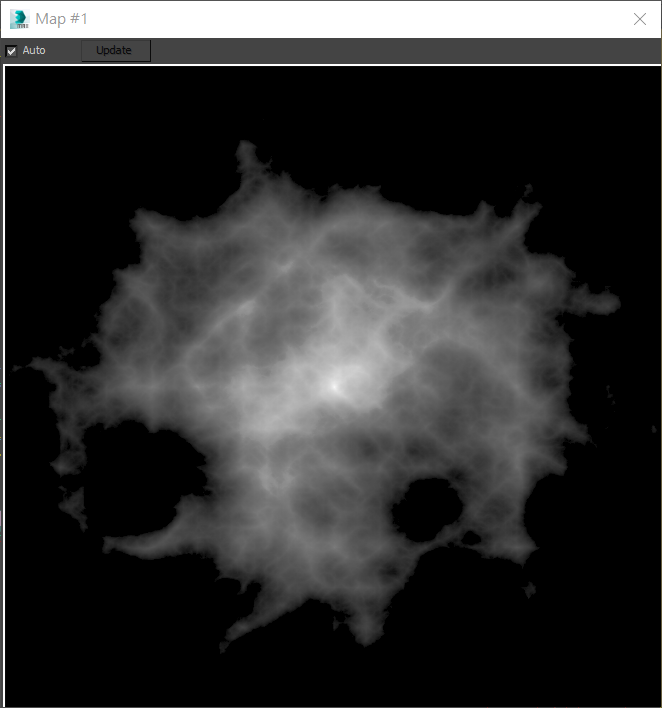 Is the grid resolution the only solution?